ARE you looking for a job? Kick start your career as an Essential Energy apprentice or trainee. Applicants for apprentice and trainee positions with Essential Energy have less than two weeks to apply to help operate one of Australia's largest electricity networks. Chief Executive Officer, John Cleland, said this year's recruitment program comes during an exciting period of energy industry transformation and aims to boost employment opportunities across regional, rural and remote NSW communities. 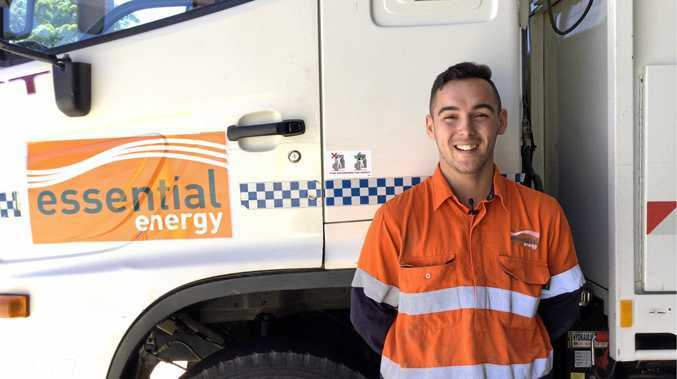 "In total, 25 apprenticeships are available across Essential Energy's footprint, including powerline worker and electrical technician roles," Mr Cleland said. "It is encouraging to know that there has been strong interest across the state and this includes candidates from a diverse range of backgrounds and experience. "As an equal opportunity employer, we want our workforce to reflect the 1500 local communities we serve, so we encourage everyone who is looking for an opportunity to kick start their career in this dynamic industry to apply," Mr Cleland said. The four-year apprenticeship program offers an opportunity for people of all ages and backgrounds - men, women, school leavers, Indigenous and mature age applicants - to learn a nationally-recognised qualification and industry-specific skills. 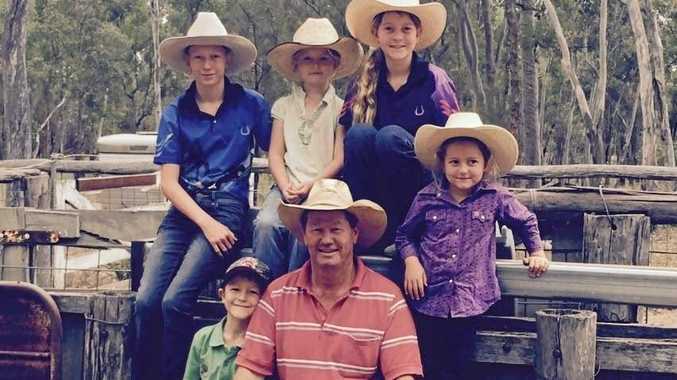 The apprenticeship positions will be located at Albury, Bathurst, Bega, Bombala, Casino, Coffs Harbour, Coonabarabran, Dubbo, Glen Innes, Leeton, Maclean, Moruya, Parkes, Port Macquarie, Quirindi, Tweed Heads, Wagga Wagga and Warialda. "Six pre-employment trainee positions are also on offer in Albury, Ballina, Coonamble, Nyngan, Orange and Wagga Wagga for Indigenous applicants, providing an entry-level window into the electricity supply industry and future positions with the company," Mr Cleland said. To apply, visit: essentialenergy.com.au/kickstart or for more information or email: careers@essentialenergy.com.au. Applications are due by midnight (Australian Eastern Standard Time) on Sunday, July 22. Successful applicants will begin their apprenticeships and traineeships in February 2019 with a three-week induction program at one of Essential Energy's dedicated training centres located in Parkes, Grafton and Coffs Harbour.